Dr. Reema Munir has been a member of the Hill Medical Corporation since 2011. Her expertise lies in Women’s and Body Imaging, and works at Jim & Eleanor Randall Breast Center, offering her expert skills in breast imaging there. 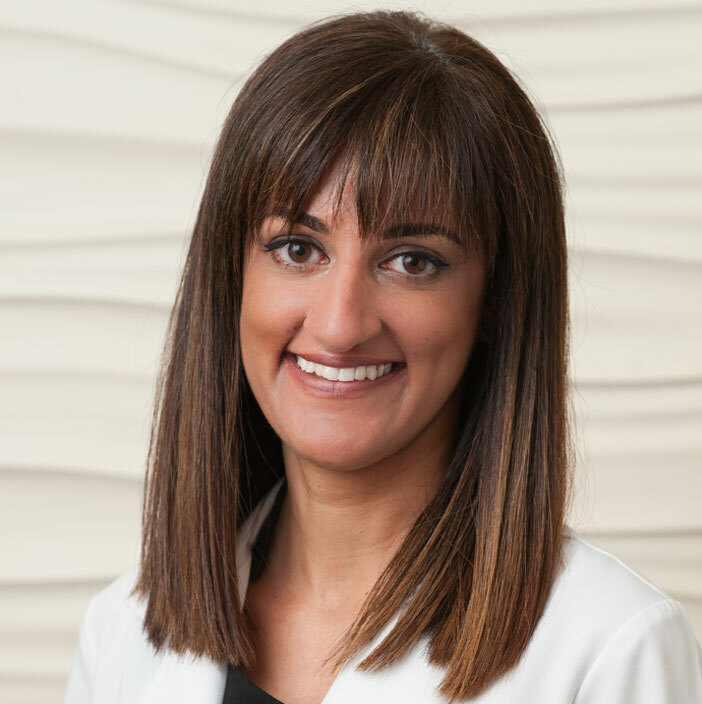 Dr. Munir also works at Huntington Hospital, Huntington-Hill Imaging Center, Inc., and Hill Imaging Center, Inc. where she offers imaging excellence in the Body MR, CT, PET/CT, and Ultrasound departments. Dr. Munir can be relied upon to provide compassionate patient care and accurate diagnoses. Dr. Munir graduated from Stanford University with a B.S. in Biological Sciences with Honors and minored in Spanish and Portuguese. She received her MD degree from the University of Southern California and was a member of the Alpha Omega Alpha Honor Society. Dr. Munir completed her Internship in Internal Medicine at the Greater Los Angeles VA Healthcare System and her Radiology Residency as Chief Resident at the University of California, San Francisco. She completed her fellowship training in Women’s Imaging and Abdominal Imaging at the University of California, San Francisco. Dr. Munir authored and co-authored scientific publications and has done presentations at the Radiological Society of North America Annual Meeting and American Roentgen Ray Society Annual Meeting to name a few. Dr. Munir has become a valuable member of the Hill Medical Corporation by providing imaging excellence and quality care.